Agatha & Sherlocks Free July 4th Star-Struck Mystery 2019 has not been rated yet. Summer is coming -- and we all know what that means! 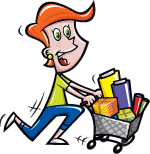 Picnics and Outdoor Fun - something most of us look forward to following chilly winter days! 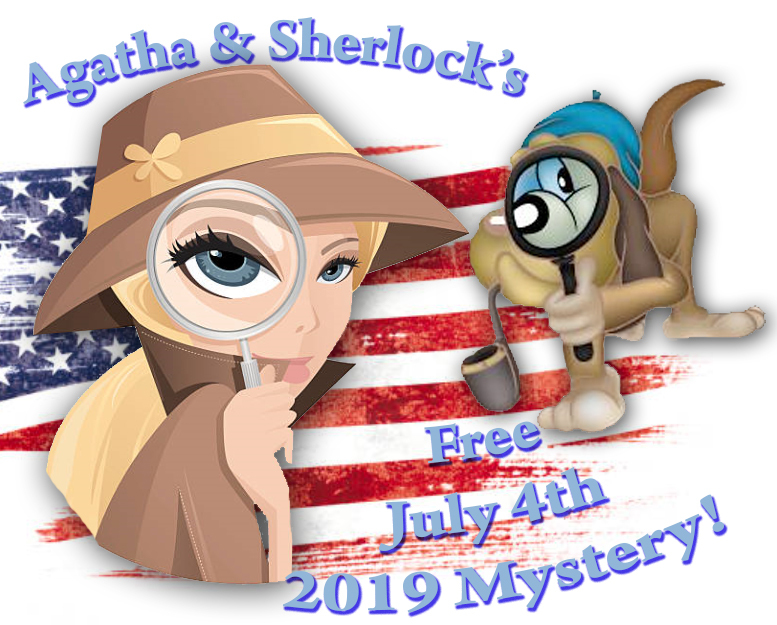 Yet again, Agatha and Sherlock have been asked to solve the July 4th Star Struck Mystery -- and they want you to join them! This is a one-day Mystery, and we think this design will hopefully not fill you with madness! The Mystery begins at 8:00 Mountain time on Thursday July 4th, 2019 and clues will be released throughout the day into your account until we have solved the mystery. This is a Free Mystery and the finished quilt measures 48" square. To get started, simply add this to your cart and check out - the download with fabric requirements and cutting instructions will be available for you in your account as soon as you process your order. All steps will also be added to your account on the day of the event. 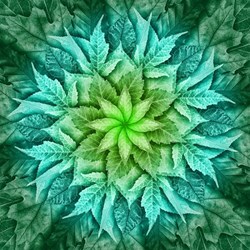 Take the stress out of choosing your fabrics - We have LImited Optional Kits that will make a stunning quilt! The cost of the kits are $72.82 and this includes US Shipping Costs. 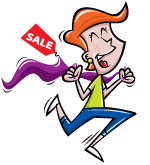 The Kits will all ship out on Tuesday, June 25, giving you plenty of time to cut your fabrics. Optional Coordianting Backing is also available. 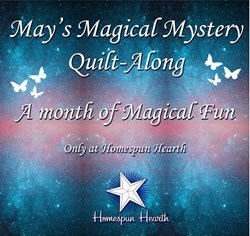 May Magical Mystery Quilt Along for May Customer Appreciation Month!